Most eCommerce research is about why people don't buy. So obviously there are a lot of very good Magento extensions out there that help you counteract those reasons. But what about the potential customers that check out your site and simply forget about your store? It often happens when visitors are rooming the web and gathering price information and are planning to come back later at a later stage of their procurement process? B2B buyers in general buy bigger quantities and greater amounts, it is therefore common sense that they also do more product and price research then regular customers. Remember the offline procurement processes? For sure most of the buyers need to defend and explain their decision when they select a vendor. So, it is important that a B2B visitor who is researching product and prices establishes a relationship with you in the early stages of his search. 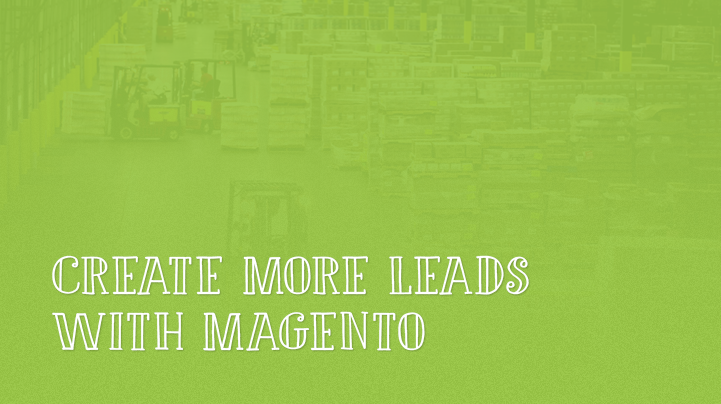 The Magento Cart2Quote B2B extension makes is very easy for your researching visitor to leave something behind - a lead. This lead is a clear Request for Information from your visitor. With all his details in your back-office it is a matter of seconds to answer him with product and price information. Your speed and professionalism will have impact on your customer. Customer Quotations for Magento, easy, complete and skyrocketing your sales.  Add powerful RFQ management to your webshop. Get started for free.